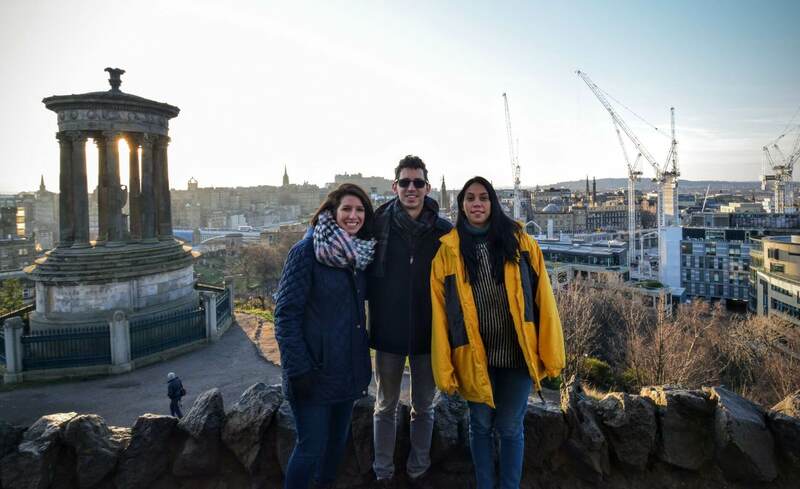 We did a 4-day trip to Scotland which started and ended in Edinburgh. 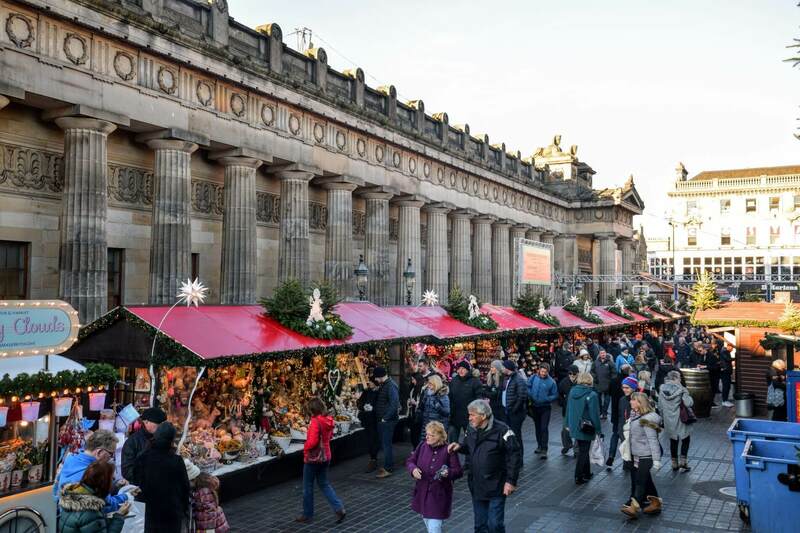 Edinburgh is the historical capital and depends on tourism. If you’ve been to London, Edinburgh is very small comparatively, but leaves you in awe. It is quite a hilly place, so get your walking shoes on! 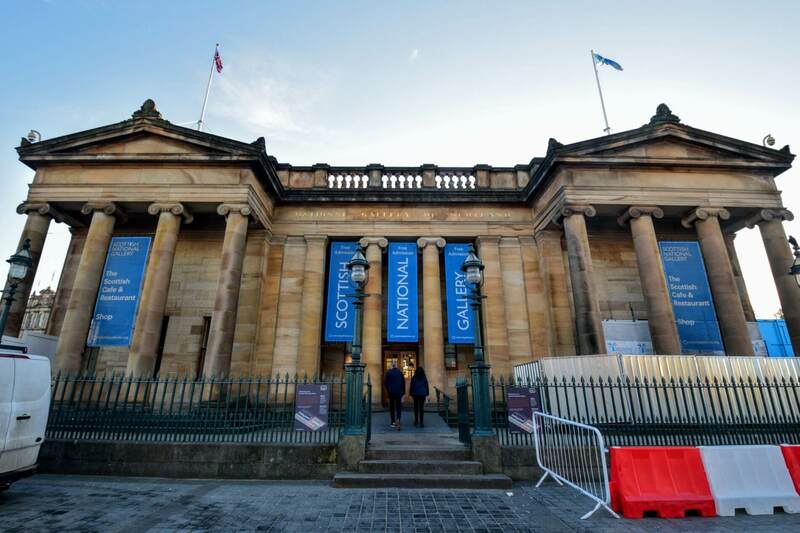 Glasgow is actually the largest city in Scotland. Tip on Public Transport in Edinburgh: If you plan on using the buses for transport, do take note that you need exact change for your bus ticket because no change is given. They also do not accept contactless payments by debit card like they do in London either. A single bus ticket is £1.70 or you can get an all day pass for £4 which is what we did. 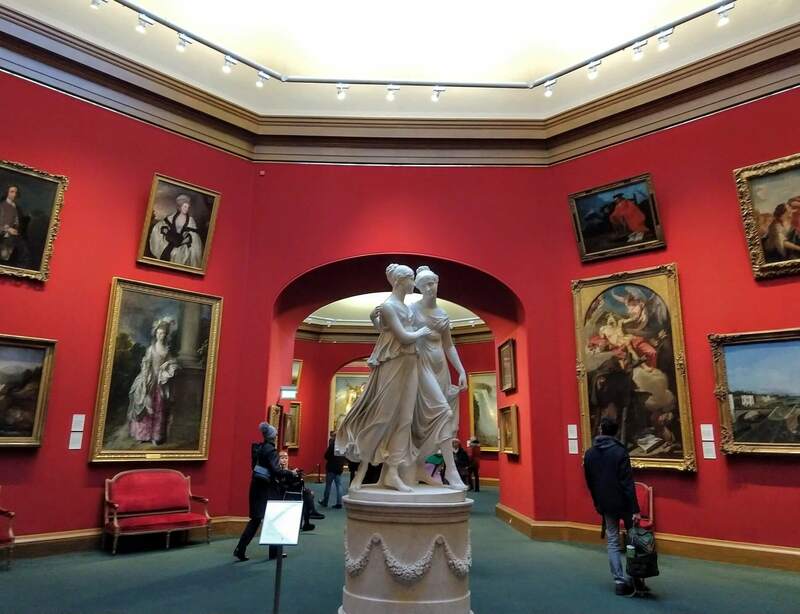 Many places around Edinburgh are walkable actually, but depending on where you’re staying and how the weather is will determine how much transport you will want to take in my opinion. We arrived from an overnight Megabus and went straight to our Airbnb in the Leith district by bus to drop our luggage off. We rested about an hour because the accommodation was already ready for us, and it was still dark outside (8am!). We got rolling with our day around 9:30 AM by taking the bus back into the city center. 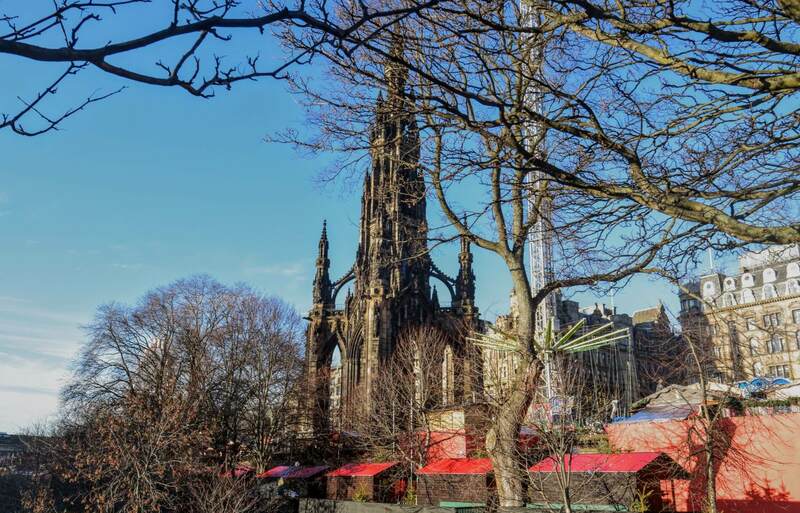 For a full winter day in Edinburgh, below is our itinerary! 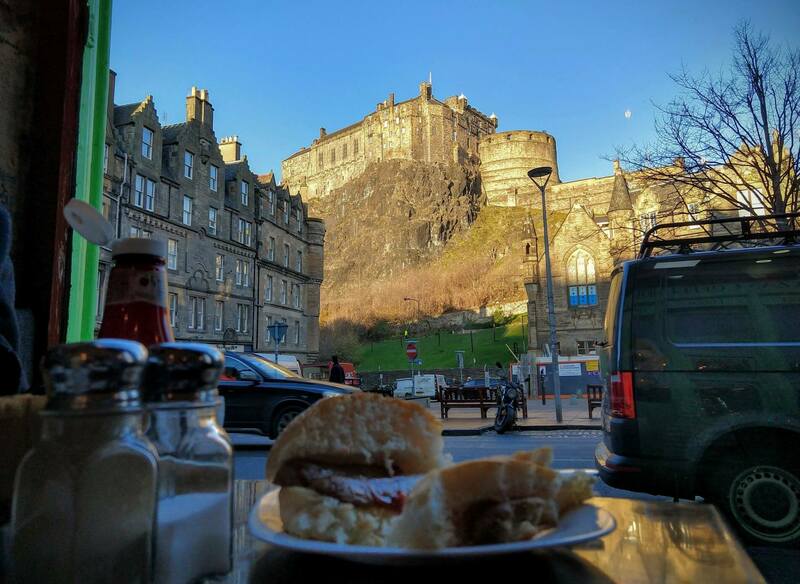 Edinburgh Castle from the Vennel Viewpoint and Zaza Cafe. 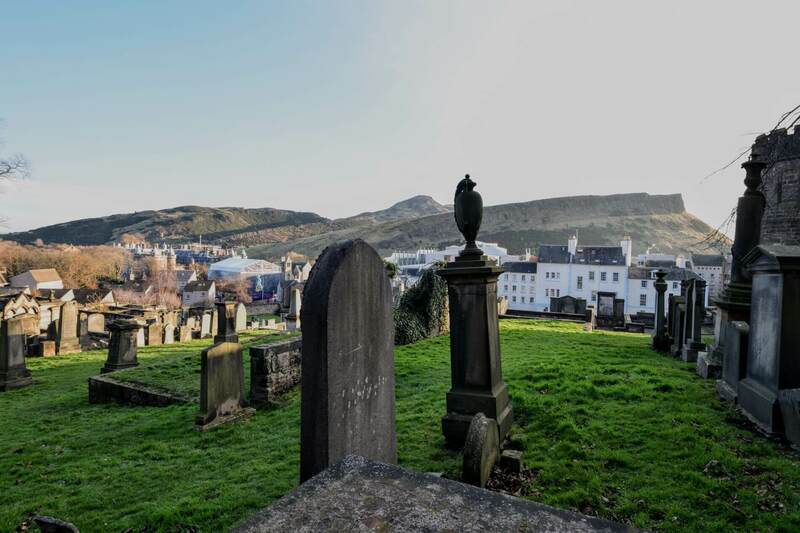 Other than Harry Potter, the Greyfriars Kirkyard is famous for the Greyfriars Bobby, a Skye Terrier dog that was loyal to his owner that passed away and guarded his grave for 14 years! We only walked through the alley for the viewpoint though. 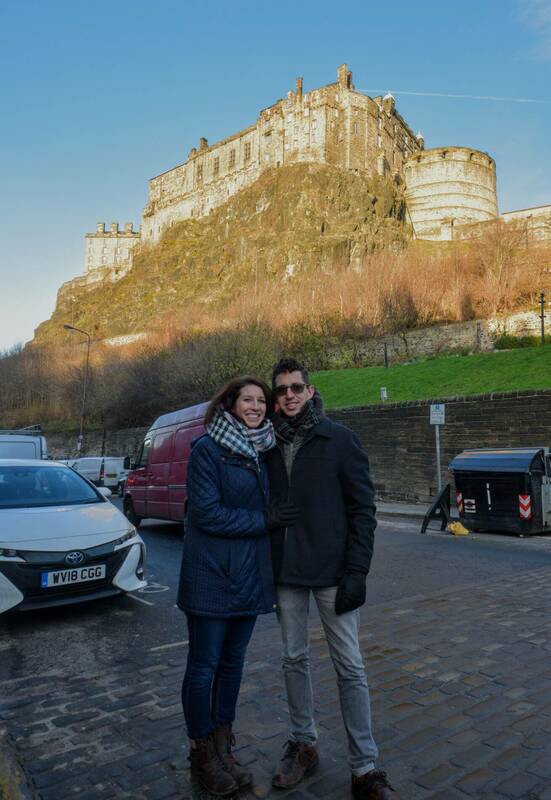 We stopped and ate at Zaza’s cafe with a beautiful view of Edinburgh castle on the hill. We walked up Granny’s Steps to the castle. This castle is amazing, and we didn’t even purchase tickets to go inside. (I will when we return, because you can easily spend at least half a day I’ve heard). 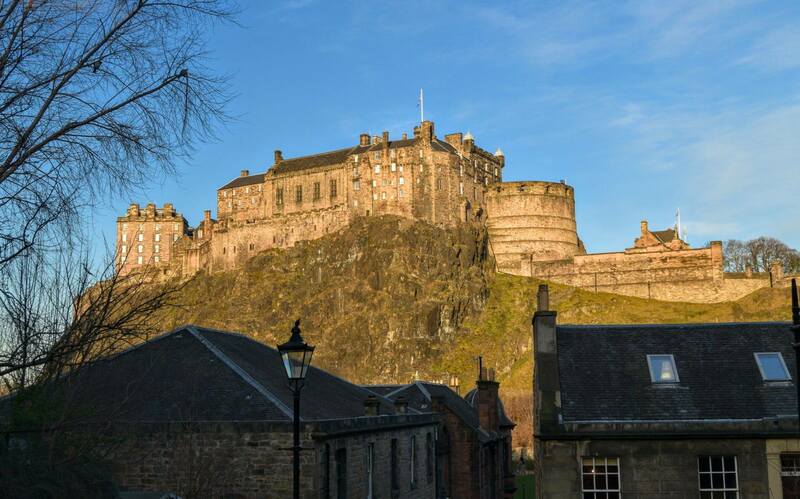 It’s built upon this amazing mountain/rock, right on the west end of the Royal Mile. It was a part of many Wars of Scottish Independence over the years. It’s the most visited tourist attraction in Edinburgh. 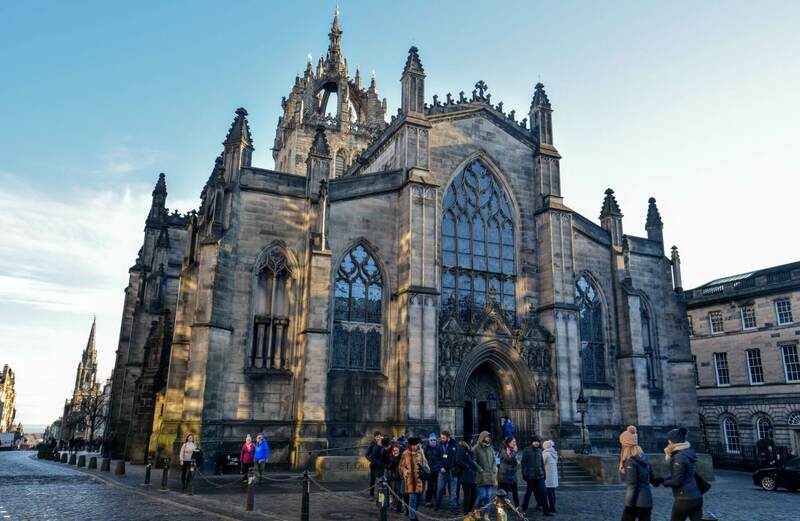 From the castle, walk down the famous Royal Mile until you get to St. Giles Cathedral. You will see plenty of picture-worthy spots along the way. You can enter the cathedral for free. 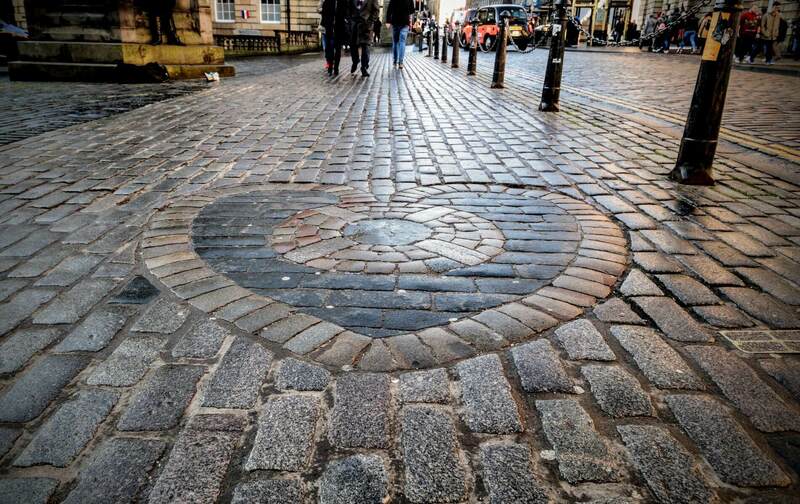 We also noted the Heart of Midlothian Mosaic on the pavement near the cathedral entrance. I had to read about it later, but it was once a prison entrance called the Old Tollbooth. A very large monument inside Princes Street Gardens. It’s named after Sir Walter Scott, a famous Scottish writer. It was hard to get a clear view for a picture because of the awesome Christmas market at this time of year. There is a museum room on the first floor if you are interested in learning more about him, and you can also go up the tower. Since you are already seeing the monument, enjoy the lovely stands with food, sweets, drinks, and gifts for sale. Plenty of rides and opportunities to meet Santa for the kids as well. Great place to get a snack or drink if hungry again. We didn’t plan to go here honestly, but it was right there while we were waiting for our friend we traveled with to get into the city. We needed to warm up from the blistering wind, and it was free! Plenty of cool artwork. I’m glad we went in! Usually this is the kind of stuff we would do if we had more than a couple of days. We took a bus from Princes Street to get here. Totally walkable if you don’t mind the cold. We just quickly had a look from outside the gate as you need tickets to tour inside. 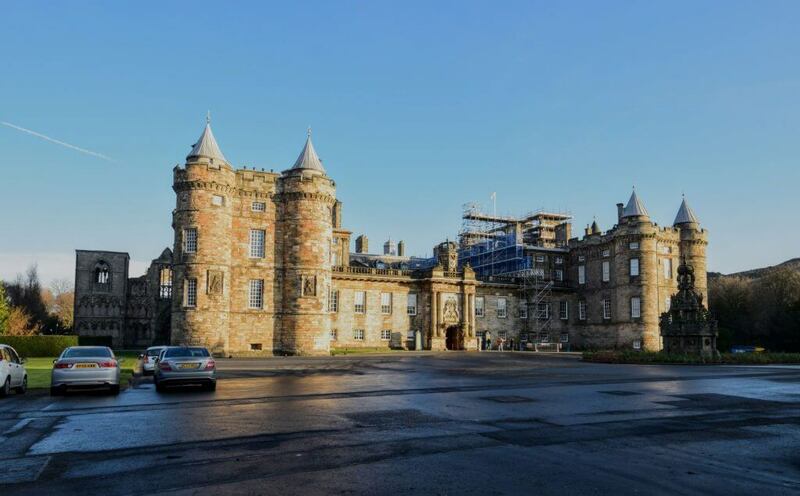 It was the home of Mary, Queen of Scots, and is the royal residence of the Queen when she comes to Edinburgh. Right across the road is the Scottish Parliament which is open to the public if interested as well. From the palace, we took the road and cut through an old cemetery which was advertised “Tombs with a View“. Pretty interesting. It’s on the way to Calton Hill. 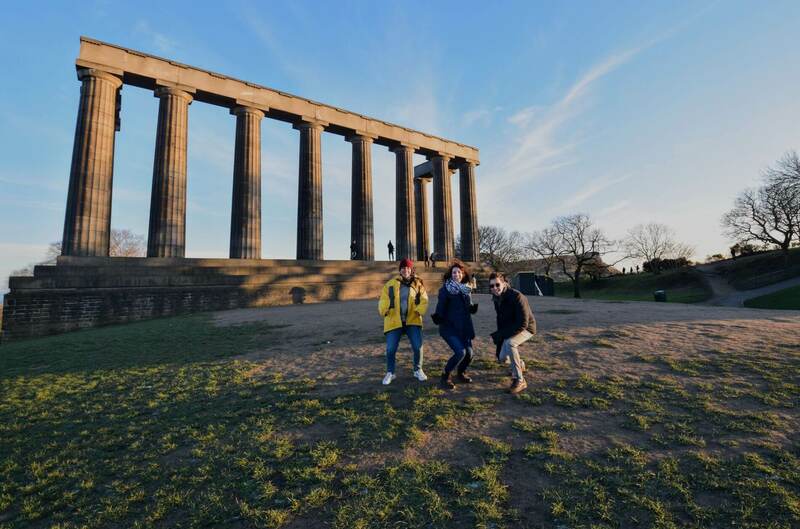 Calton Hill is on the list of UNESCO World Heritage Sites. This hill gives views over the city and even seaside views. There are a few notable monuments on top as well: the Dugald Stewart Monument, Nelson Monument, and the National Monument to name a few. Great place for taking photos! After leaving Calton Hill, we took a bus back to the castle and walked around again. 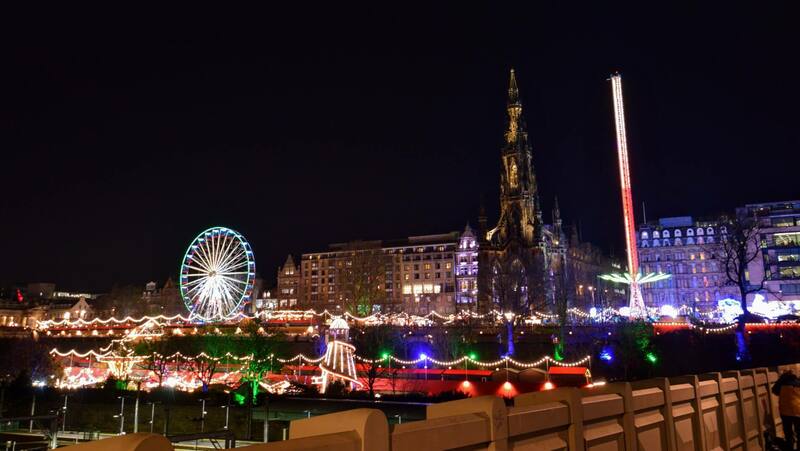 We stopped for dinner along the Royal Mile, went to St. Andrew’s Square to check out the ice skating rink around the Melville Monument, then down the road to see the Christmas decorations on The Dome building, and, lastly, for more food at the Princes Street Gardens Square market! I wish we had time before it got dark to hike up the 30 minute walk to Arthur’s Seat in Holyrood Park. The hill is an extinct volcano! But, another time. 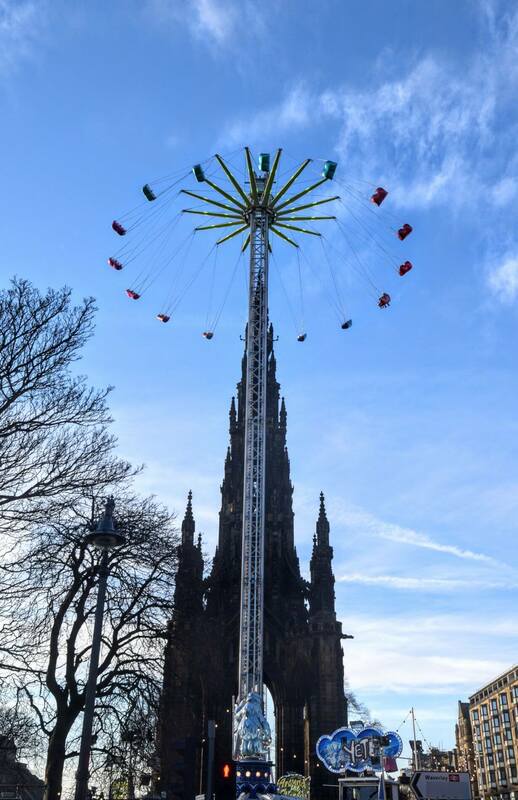 How does your day in Edinburgh compare?? What would you have done differently? 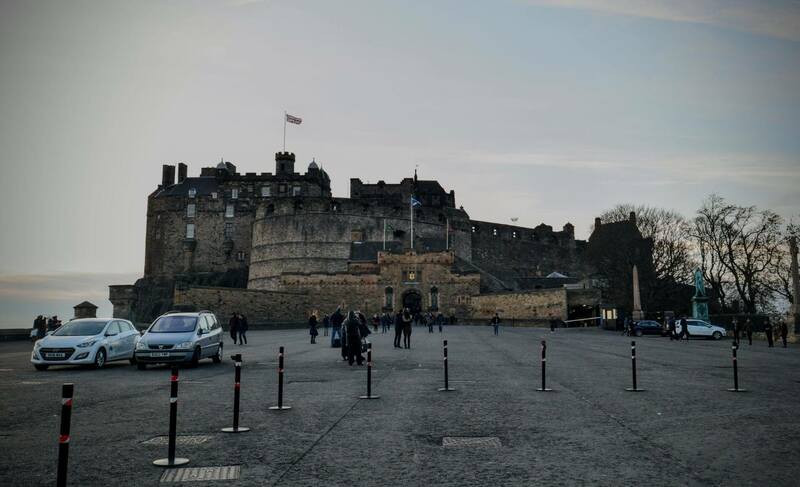 Thoughts on Edinburgh?